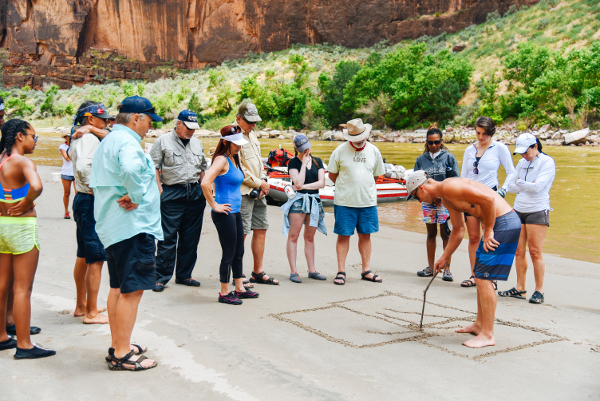 Our Green River trips are located on this lesser known but very important tributary of the Colorado River System; these interconnected rivers braid together to create some serious fun! 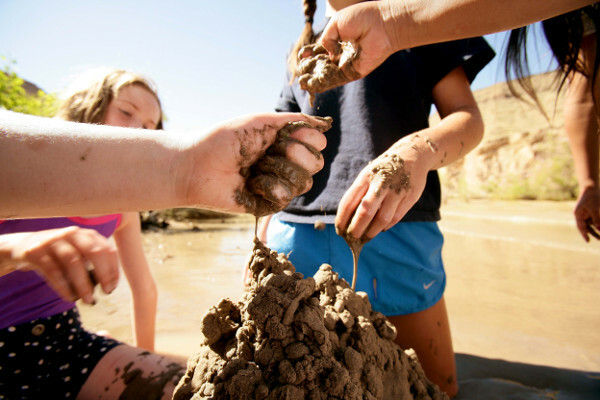 The Green River is laden with rich human history in the folkloric figures who made these canyons home millennia ago to the ghosts of the outlaws, miners and dam builders in the late half of the 20th century. An even more profound story is found in the rainbow layers of rocks forming the Gates of Lodore river trip or the ancient dusty cliff escarpments of Desolation Canyon. 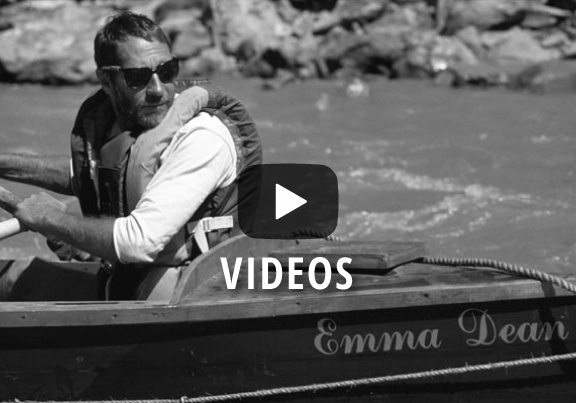 These uninterrupted sections of the river offer both a perfect entry point to the wild and a fun world of whitewater on the Green River in Desolation or more challenging technical whitewater rapids for more adventuresome spirits in Gates of Lodore. 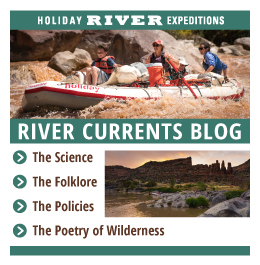 Whichever Green River Rafting trips in Utah you may choose, the unique power of this lesser known yet vitally important river will leave you craving more. The Tavaputs Plateau and Desolation Canyon are among the most remote areas of the continental United States. Even still, the Green River through Desolation Canyon is actually anything but desolate. Instead, this amazing area is teeming with wildlife. 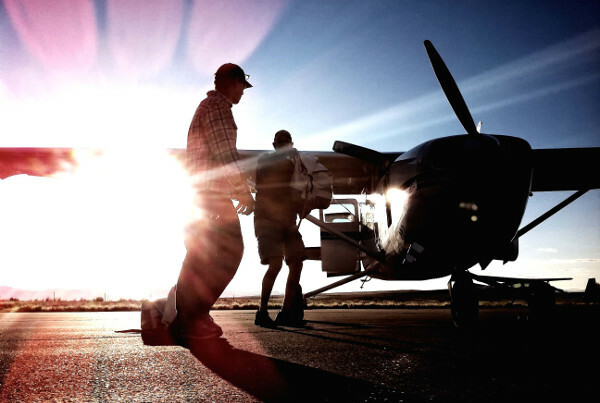 A landscape marked by groves of cottonwood trees and white sand beaches. With playful intermediate whitewater rafting, the Green River rafting trip through Desolation Canyon is a perfect fit for Inflatable Kayaks. 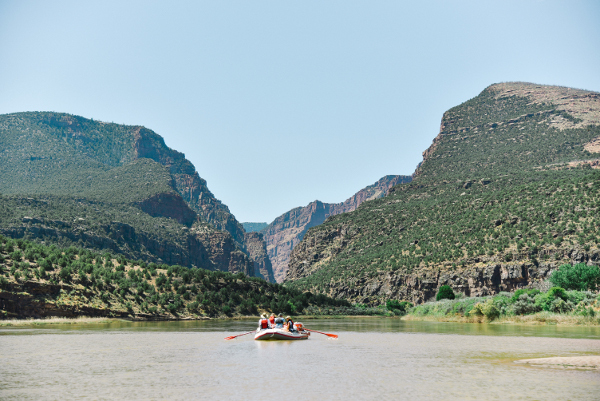 The Green River through Lodore Canyon is a whitewater rafting trip filled with iconic rapids and beautiful scenery. The ‘Gates’ dwarf you with 800-foot exquisite vermilion canyon walls. Hike to a hidden waterfall and navigate legendary whitewater rapids such as Disaster Falls & Hell’s Half Mile. A place with such a rich human and natural history, it will leave you with a new story around every bend. 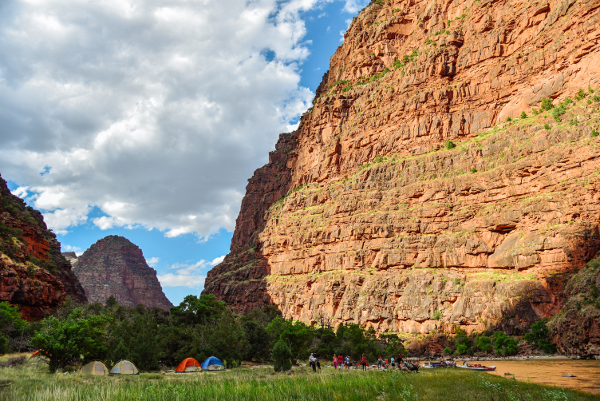 This Green River rafting trip in Colorado and Utah is one to remember!